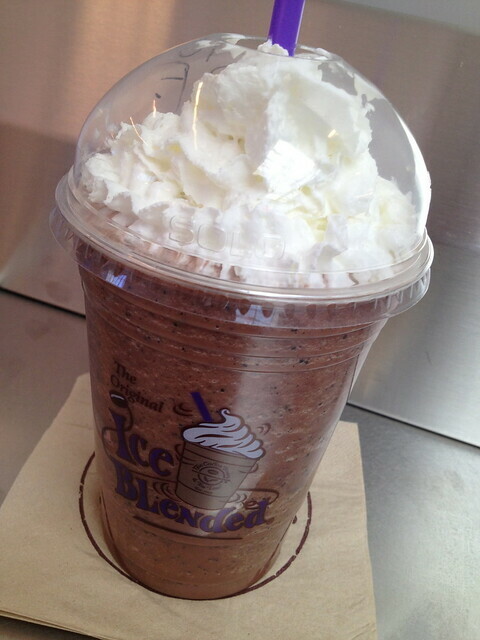 Hadn’t tried this flavor of their ice blended drinks before, and I think it is my favorite so far! I love the combination of cherry and chocolate, and the bits of chocolate covered espresso beans are fun to eat. 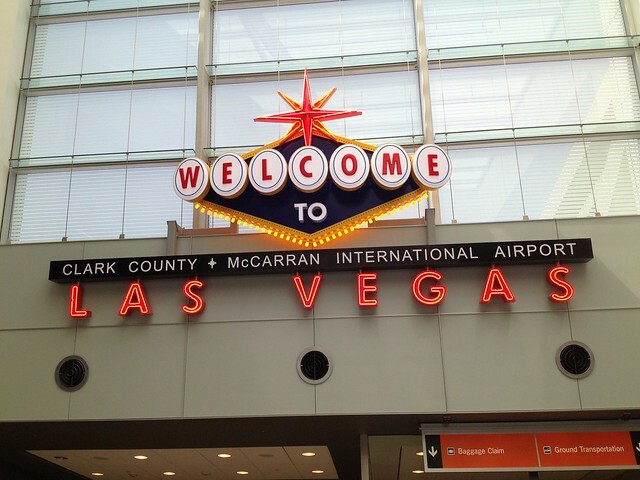 McCarran Internationl Airport terminal welcome sign.